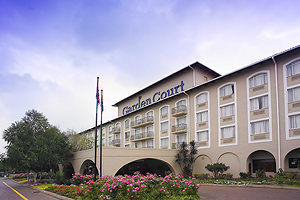 Garden Court O.R Tambo International Airport Johannesburg South Africa is ideally positioned just 2.6km from the International Airport, making it the perfect place for conference delegates and business travellers. The close proximity to the airport complex makes transfers and stopovers simple and hassle free. Conference delegates will always be in touch with wireless internet provided in public areas, and business executives will be able to conduct business as usual with the self-service workstations and copy/fax facilities. Business meetings can be held at the Garden Court O.R Tambo International Airport as well as bigger conferences for up to 260 conference delegates. Conference delegates will feel at home and well rested at Garden Court O.R Tambo in the spacious en-suite rooms sporting bath/shower combinations. · tea and coffee-making facilities. 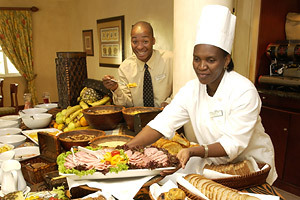 Offers a buffet breakfast with a choice of full or continental breakfasts. Garden Court O.R Tambo International Airport Johannesburg South Africa is excellently positioned for conferences and conference delegates. With 9 separate conferences venues from conference venue Hiagnganani 1 – Hiagnganani 9 the hotel can cater for a maximum of 260 conference delegates in differing styles. Standard conferencing equipment is provided along with business services that enhance the conference delegates conference experience. The Garden Court O.R Tambo International Airport Johannesburg outsources the conference facilities and operated by Convention Dynamics who will also handle any further conference equipment requirements. 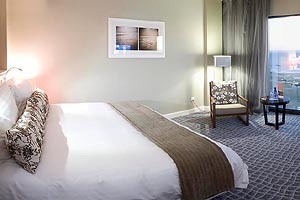 Don Suites Hotel Johannesburg International Airport South Africa is positioned in a good location off of the R24 and within easy reach of O R Tambo International Airport in Johannesburg. Don Johannesburg International is the largest in the Don hotel portfolio providing first class accommodation at very reasonable prices. The hotel has 3 conferencing venues suitable for mini-conferences, presentations and meetings. There are 88 suites on offer for staying conference delegates, which are either 1 or 2 bedroom suites. These luxurious suites are serviced daily and have fully equipped kitchens. 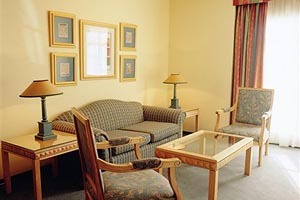 Each of the suites has a spacious lounge for the conference delegate to relax. A 1 bedroom suite can accommodate 2 conference delegates (max of 4 as an extra bed can be added). The suites are designer furnished and the 2 bedroom suites have 2 separate bedrooms. The 2 bedroom suites can accommodate 4 conference delegates or a maximum of 6 by adding an extra bed. The main bedroom is en-suite and has a T.V set as does the lounge area. 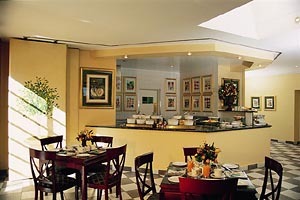 Don Suites Hotel Johannesburg International Airport South Africa is the largest in the Don Suites hotels portfolio and offers conference delegates an a la carte restaurant and a warm and welcoming bar. The hotel also serves a big buffet breakfast from the restaurant. With conference delegates and business people in mind the Don International Airport provides three conferencing venues. The conferencing venues have seating capacities of between 16 & 20 conference delegates boardroom style which could be increased using cinema style. Conference delegates will not have to worry about being away from the office as there is a well equipped business center at the hotel that provides a computer with MS Office, Internet access and printer is available around the clock. 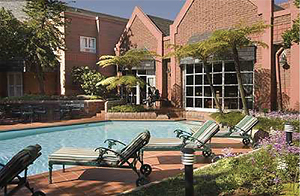 City Lodge Airport Johannesburg South Africa is conveniently situated in close proximity to the R24 airport freeway. The hotel is easily accessible to all the main feeder motorways as is nearby to restaurants and shops. The City Lodge Airport Johannesburg runs an airport shuttle bus service for conference delegates should they so require. This short 10 minute trip to and from the airport is charged at a nominal fee. This large hotel has 219 rooms and one in fifty of the rooms is designed to meet the special needs of the physically disabled. 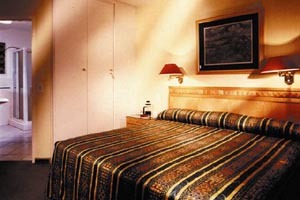 The rooms have either queen or twin beds are spacious and air conditioned. The bathroom has a bath and separate shower. 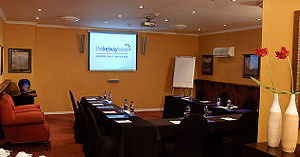 The City Lodge Airport Johannesburg South Africa is a convenient venue for mini conferences, presentations or meetings. The 18 storey Radisson Blu Hotel Port Elizabeth Eastern Cape South Africa is a stunningly designed hotel with contemporary architecture, chic urban interiors and breath taking views of the Indian Ocean. The Radisson Blu Hotel’s philosophy of ‘Yes, I can!’ service spirit, supreme hospitality and world class amenities ensure conference delegates business and leisure requirements are a 100% guaranteed. Positioned ten minutes away from the airport and the city centre the Radisson Blu Hotel Port Elizabeth is perfectly placed for international and domestic conference delegates. The superb conference venues and facilities and close proximity to to the Blue Flag sandy beaches of Port Elizabeth make Radisson Blu Hotel Port Elizabeth a conference venue of first choice. The spectacular ceiling-to-floor windows in the 173 stylishly appointed guest rooms at Radisson Blu Port Elizabeth will afford the conference delegate stunning views of the Indian Ocean and blue sky above. These rooms offer offer everything a conference delegate would expect from an international hotel. This includes king size or twin beds, open plan bathroom with a bath, separate shower, satellite television, mini bar, free wireless internet, tea coffee making safes, gowns and slippers, and panoramic sea facing views. Maximum number of conference delegates for this room type is 2. 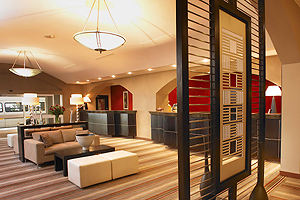 For the truly discerning conference delegate the Radisson Blu Hotel Port Elizabeth have 3 one bedroom sea facing suites. As well as their spectacular views and business class amenities, these suites have a main bedroom with an open plan en-suite, lounge and kitchenette. These rooms are very useful for conference delegates traveling with their children. The Maximum number of guests is 2 adults and 2 children under the age of 12 years or 1 child from 12 to 17 years on a sleeper couch. The Radisson Blu Hotel Port Elizabeth South Africa have spacious Junior Suites that enjoy spectacular views of the Indian Ocean. 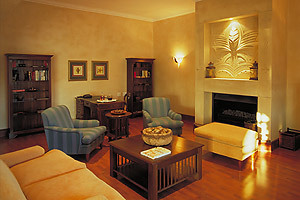 The suites all include a complimentary super breakfast buffet, daily local newspaper and Nespresso Machine. · safe and hair dryer. The Business Class rooms include a Nespresso coffee-making machine, luxury bathrobe and slippers and a daily newspaper which is delivered to your room. The Radisson Blu’s award-winning, Italian-inspired Filini restaurant offers conference delegates and business executives mouth-watering, contemporary food. All recipes are made with only the freshest, meticulously sourced seasonal ingredients. The wine list is extensive one of Port Elizabeth’s finest. The glow of the rustic pizza oven will add its own warmth to Filini’s convivial and friendly atmosphere. Excellent restaurant for conference delegates who want a table with a breathtaking view. This Chic and urban cocktail lounge leads off from the restaurant and spills out onto the Radisson Blu’s magnificent wooden pool deck. This is the perfect place for sipping pre-dinner drinks while enjoying the endless ocean view. This is the place for conference delegates to gather, for the stress of the day to disappear. Inside Tabu the style is urban and sophisticated; the drinks menu includes speciality whiskeys from around the world and expertly created cocktails. A central island bar pulsates at the heart of Tabú, while leather club chairs and sleek couches invite comfortable conversation whilst live jazz often picks up the pace in the evenings. 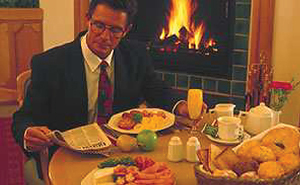 The menu offers its own scrumptious array of light meals and snacks. The busy conference delegate can relax after a long day of meetings pampering body and soul at Camelot Spa. 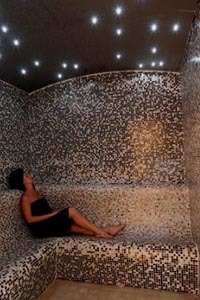 The Radisson Blu’s spa Journey will indulge the conference delegates every need, while massage therapy, steam rooms and a flotation pool offer the ultimate in conference stress relief. 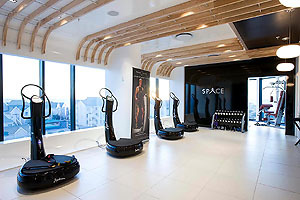 Conference delegates can easily maintain their fitness programmes at the Radisson Blu Port Elizabeths state of the art Space fitness and beauty centre. Radisson Blu Hotel Port Elizabeth Eastern Cape South Africa Merges the best of two worlds; high-class meeting and conference facilities with excellent incentive opportunities. 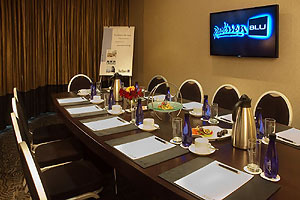 The Radisson Blu Hotel, Port Elizabeth offers all the tools needed to make a conference convention, business meeting or social event a resounding success. The entire floor, spanning some 633sqm, has been dedicated to host conferences meetings and events. Eight-multifunctional conference rooms, each named after a city beach, are expertly supported by specialist conference and events staff. The conference venues have state-of-the-art audiovisual equipment and free high-speed broadband wireless Internet is available. The Ballroom spans an impressive 231 m and can accommodate up to 220 persons for a sit down dinner. The Ballroom can be divided into 3 separate conference venues, making it ideal for both large and small conferences, corporate launches and events and banquets. For hassle-free, memorable conferences and functions, Radisson Blu is your best choice! The Shamwari Town House Port Elizabeth Eastern Cape South Africa is a step in the world of unsurpassed sophistication and excellence. Positioned in the upmarket beachfront surburb of Summerstrand the town house is flanked by many kilometers of unspoilt beaches, the famous Shamwari Game Reserve and other malarie free nature reserves. 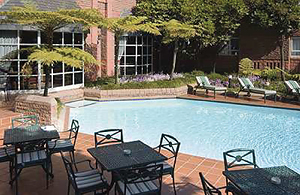 The Shamwari Townhouse Port Elizabeth sets new standards for discreet and lavish boutique conference accommodation. 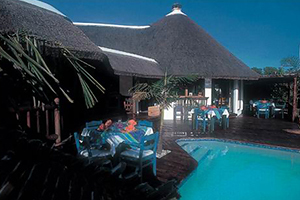 Shamwari Town House is a mere ten minutes from the airport and a short stroll to the beach and is an ideal business conference or meeting retreat. The Shamwari Town House prides itself on the service excellence that the Mantis Group is renowned for the world over for. Conference delegates will have the choice of seven exquisite suites, all masterpieces of comfort and opulence. The suites are equipped with business units to keep guests connected with the outside world whilst being able to relax in the lounge with a freshly brewed coffee. The double bathrooms are beautifully appointed and conference delegates will benefit from having a five star in-room dining option. The plush interiors are designed for business executives or conference delegates who expect nothing but the best. 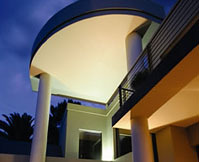 The suites all have a private terrace overlooking the landscaped and beautifully manicured gardens. 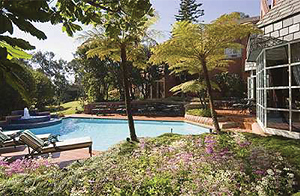 As one would expect of a five star Shamwari Town House Port Elizabeth South Africa there are many venues that the business executive can indulge in. 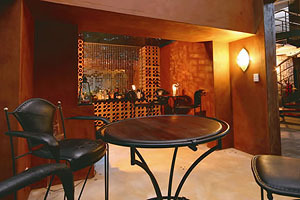 Conference delegates can unwind in the Champagne Lounge or adjoining terrace for pre-dinner drinks. French Champagne and select local sparkling wines are served daily. Flowing onto an outside terrace the Champagne Lounge overlooks the lap pool. Experience creative South African cuisine influenced by international flavours. Fine cuisine are complemented by excellent, rare, local and imported wines. If preferred the conference delegate can dine al fresco. The Jazz Room has a capacity for 28 guests. This private cinema was modelled on Prince Charles’ cinema in his Clarence House residence in London England. The Mountbatten will ensure absolute viewing pleasure for either business projects or a relaxing movie experience. The cinema can seat 14 guests/conference delegates and has multiple Satellite feeds a DVD player, THX Dolby Surround Sound and Blue Ray Technology. A perfect venue at the end of your day. The Salon Prive has an impressive range of smooth single malt whiskies and Cuban cigars satisfying the expectations of even the most discerning business executives. The well-equipped gym with distant views of the ocean, will energize business executives and ensure a sustained exercise routine can be maintained whilst away from home. 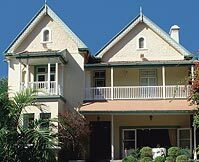 The Shamwari Town House Port Elizabeth Eastern Cape South Africa is an excellent venue for mini conferences, presentations or meetings. A perfect place to meet up with fellow business executives to plan strategies before possibly moving on to the Shamwari Game Reserve, only 45 minutes away, for a team-building activity! Shamwari Townhouse Port Elizabeth presents more than just definitive accommodation of sheer luxury but also a Boardroom fitted with state-of-the-art equipment, creating an environment for professional, modern day business dealings without the normal disruptions. 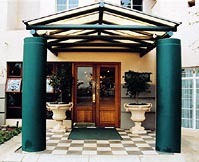 The Kelway Hotel Port Elizabeth Eastern Cape South Africa draws its name from an old Welsh name that was passed on from generation to generation. 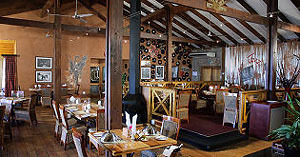 The Kelway Hotel boasts outstanding views of Nelson Mandela Bay superb hospitality and a warm and inviting ambiance. The hotel is excellently positioned along the beach front of Port Elizabeth and within easy access to all major transport routes. Just a few minutes from the airport and walking distance to tourist attractions makes the the Kelway Hotel Port Elizabeth the premier accommodation and conferencing venue of choice. 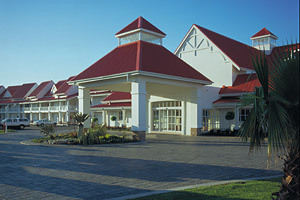 The Kelway Hotel Port Elizabeth is timber in construction and multi graded at 3 and 4 stars. 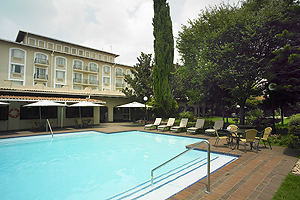 Conference delegates and business executives a choice of 61 elegant en-suite rooms at this popular hotel. There are 36 four star luxury rooms and twenty three 3 star rooms at the Kelway. 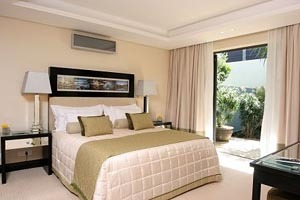 These rooms are compact and comfortable being well appointed room with a king size or double bed. The dark wood finishes compliment the exquisite white silk percale linen. The rooms enjoy individual private balconies will complete the conference delegates stylish comfort away from home experience. 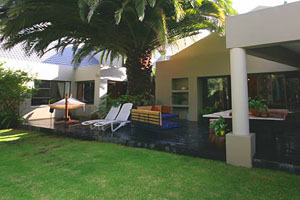 The rooms afford wonderful views over Mandela Bay and the bathrooms include a shower and bath. 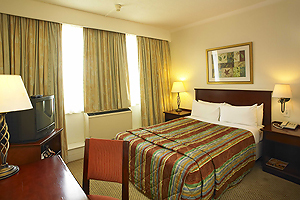 Twin beds are provided that are more suited to the business executive and conference delegate. 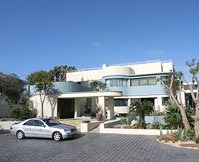 The compact Sea Facing bedroom has an en – suite shower and private balconies demonstrating superb views of Mandela Bay. Crisp white linen contrasts the rustic wooden finishes of the rooms. Two interleading seafacing and two interleading non seafacing rooms are available on the 4 star luxury section only. Conference delegates and conference visitors will enjoy the excellent standard of cuisine at the 120 seater Farriagers Restaurant. This restaurant is a casual, yet sophisticated restaurant & bar offering something for everyone. Conference delegates can take in sweeping views across Algoa Bay during their refreshment breaks and the viewing deck is simply the perfect setting for parties. Perfectly positioned along Port Elizabeth’s popular beachfront, The Kelway Hotel in Port Elizabeth Eastern Cape South Africa is the premier accommodation & conferencing establishment of choice. With two state of the art, fully air conditioned, wi fi conference venues to choose from, the Tanner Conference room can seat 100 conference delegates cinema style & Tanner boardroom 16 conference delegates. Ideal for conferences, product launch or brainstorming sessions the Kelway Hotel truly is the perfect choice in Nelson Mandela Bay. 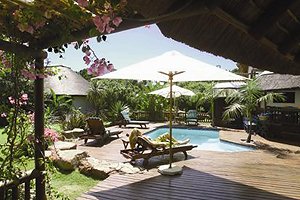 Hacklewood Hill Country House Port Elizabeth Eastern Cape South Africa is a 5 star hotel found in Walmer Port Elizabeth. This classic country house is a reminder of the times past. Colonial charm and Victorian bathrooms will enchant staying conference delegates. Hacklewood Hill Country House has an exclusive Garden Route conference venue suitable for presentations , mini-conferences and meetings. This spacious ensuite room has a patio leading out onto garden and groundfloor. A queen size bed, percale linen, sheep wool duvets, separate shower are provides. This spacious groundfloor ensuite room has a patio leading out onto garden. The room has an electric fireplace, twin/double convertible king size bed, sheep wool duvets, percale linen separate shower. Named after Nelson Mandela this spacious room is ensuite and enjoys a rap-around balcony with a view of front garden and swimming pool. Found on the 1st floor this room has a queen size bed, percale linen, sheep wool duvets and separate shower. This 1st floor room has a private balcony and view of side garden. Spacious and ensuite with shower, the Sunbird offers twin/double convertible king size bed, percale linen, sheep wool duvets. The Lady Elizabeth has a unique four-post pillar bath contained within the ensuite facility that also includes a shower. 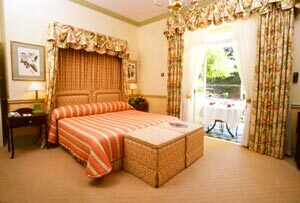 This well sized room has a private balcony with a view of side garden. King size bed, percale linen, sheep wool duvets make for a comfortable stay. 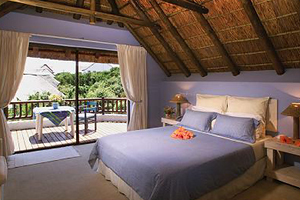 This African themed spacious ensuite room enjoys a private balcony and view of side garden. The sleeping arrangements are flexible with a choice of twin/double convertible king size bed, percale linen, sheep wool duvets. 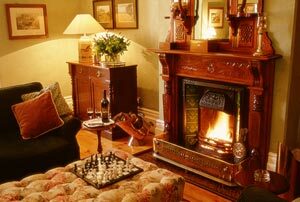 The Hugenot is ensuite with 2 single beds that has an electric fireplace, percale linen with sheep wool duvets. The room has a separate shower and feature bathtub. For the convenience of the conference delegate staying at the Hacklewood Hill Country House Port Elizabeth Eastern Cape South Africa further facilities are provided. The exclusive Garden Room at the Hacklewood Hill Country House Port Elizabeth is a suitable conference venue for presentations, mini-conferences and meetings. The room has a capacity for 12 conference delegates and has a built in presentation facility and supplies standard conferencing equipment. 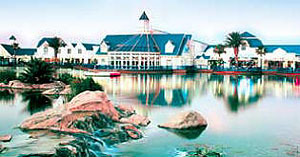 Port Elizabeth is often known as the “friendly city” and is the second largest city in terms of area in South Africa. Conference delegates can relax away from the business environment on Port Elizabeth’s sunshine and secure sandy beaches. 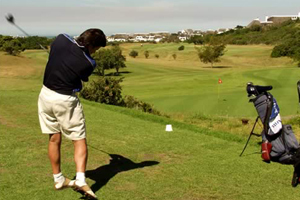 Port Elizabeth is vibrant with a hearty mix of culture, business and entertainment. 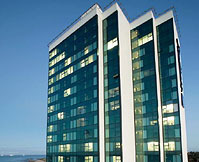 Conference delegates will have the choice of 91 suites and studios some benefiting from sea facing views. 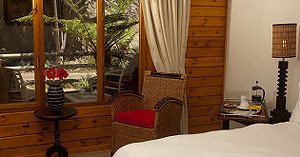 The studios and one and two bedroom luxury rooms have well appointed bathrooms and private access. 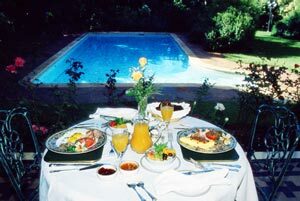 Courtyard Hotel Port Elizabeth Eastern Cape South Africa provides the following services and facilities. 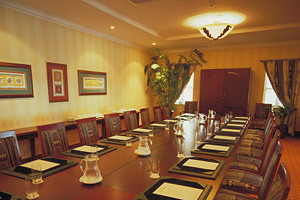 The Courtyard Hotel Port Elizabeth South Africa is an excellent venue for mini conferences, presentations or meetings. 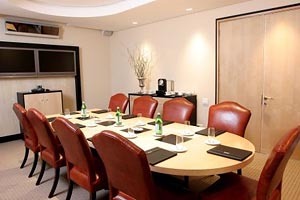 Guest offices and boardrooms are ideal for up to 10 conference delegates.